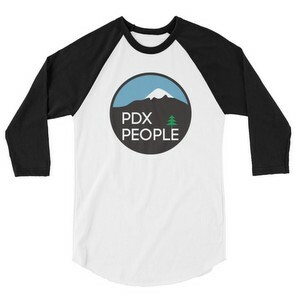 Would you like to have your photos or video featured on PDX People? 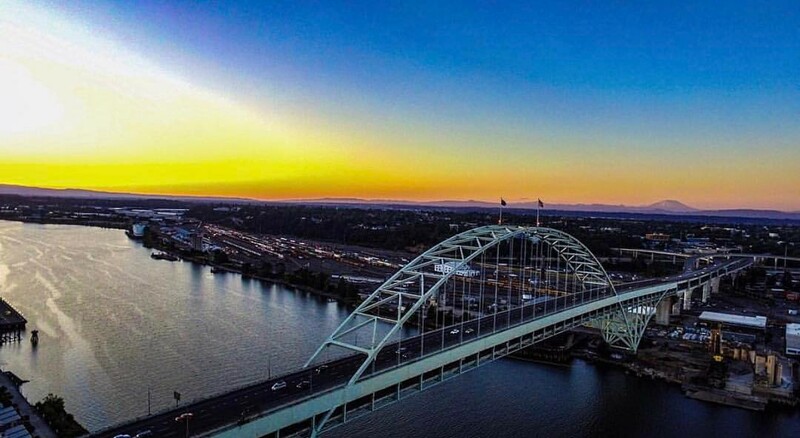 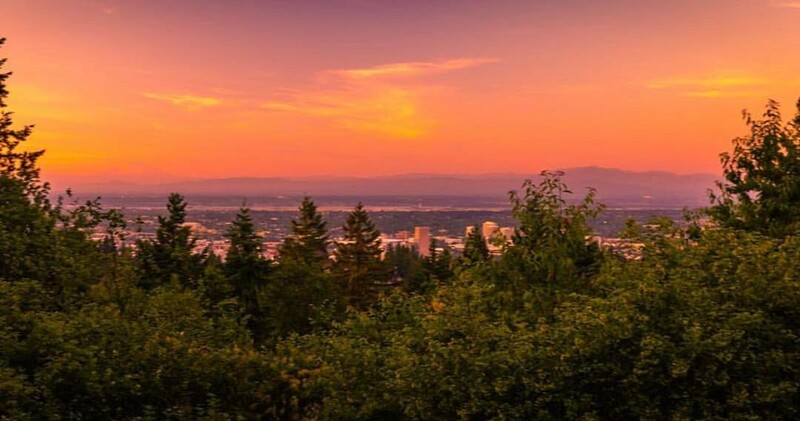 Submit your work to – info@PDXPeople.com or @PortlandPDXPeople on Instagram. 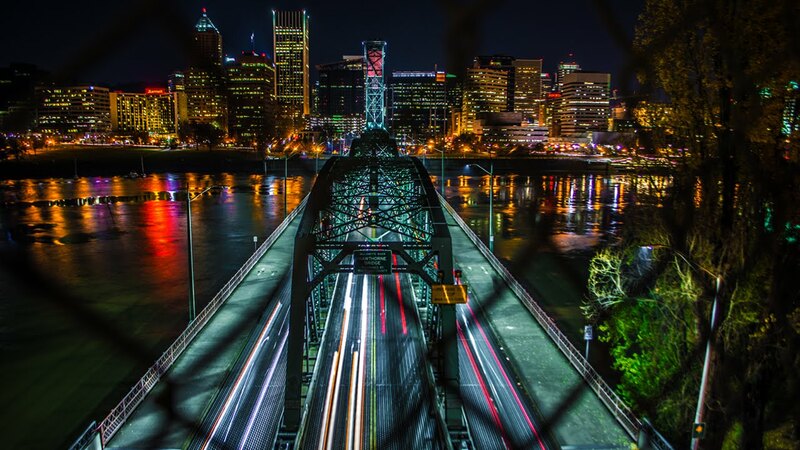 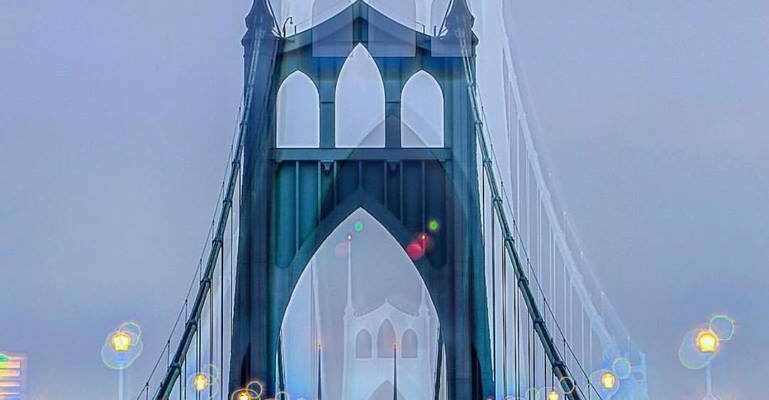 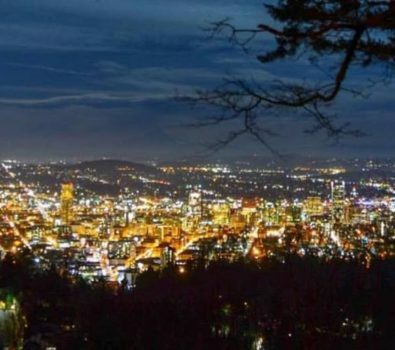 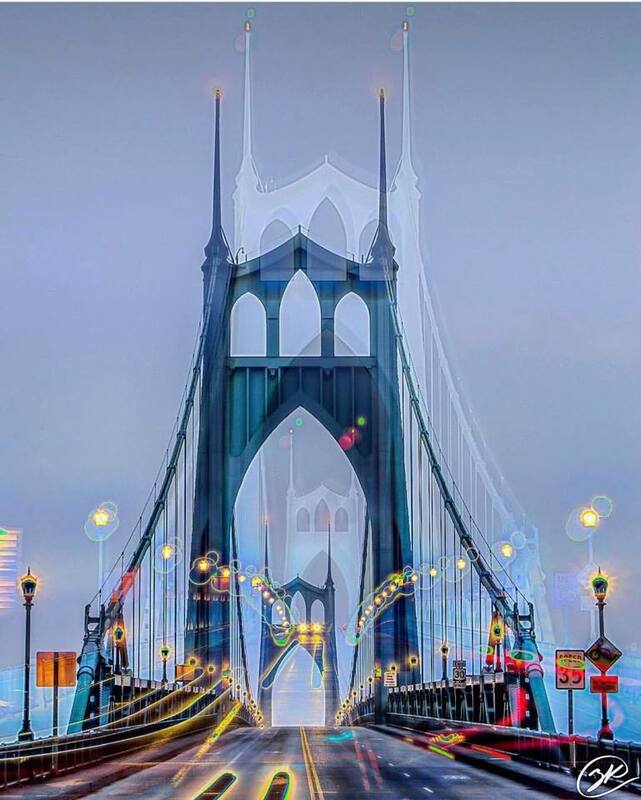 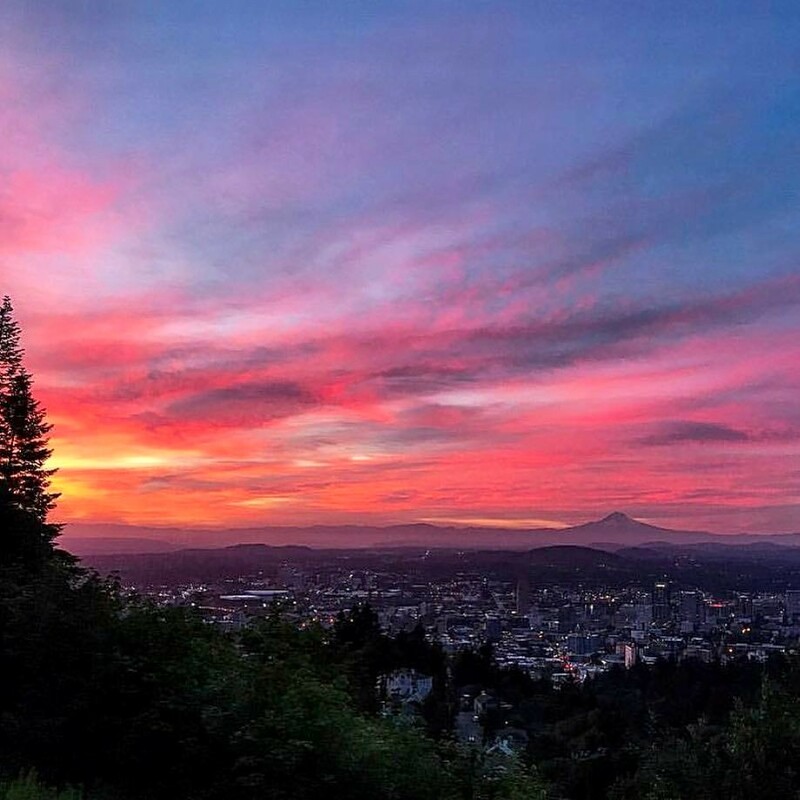 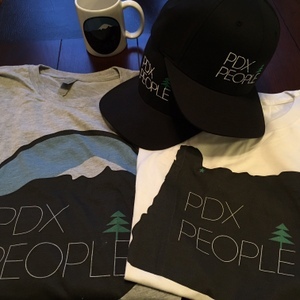 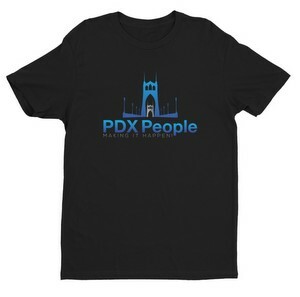 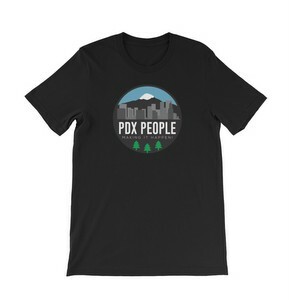 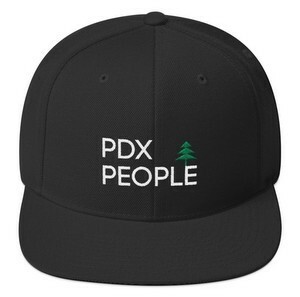 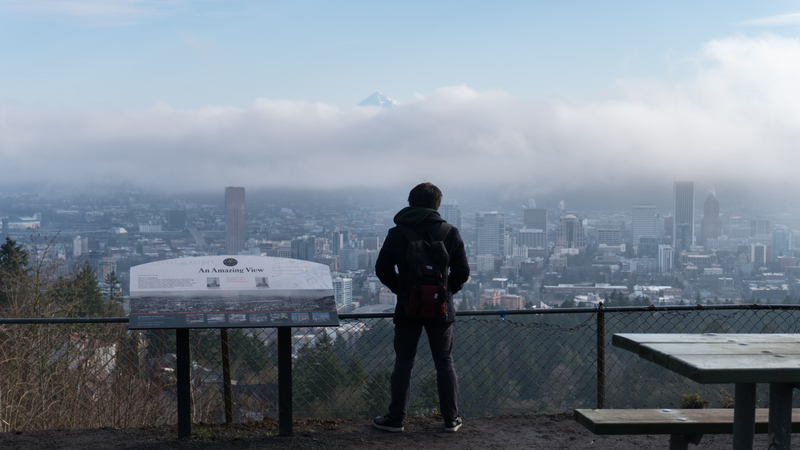 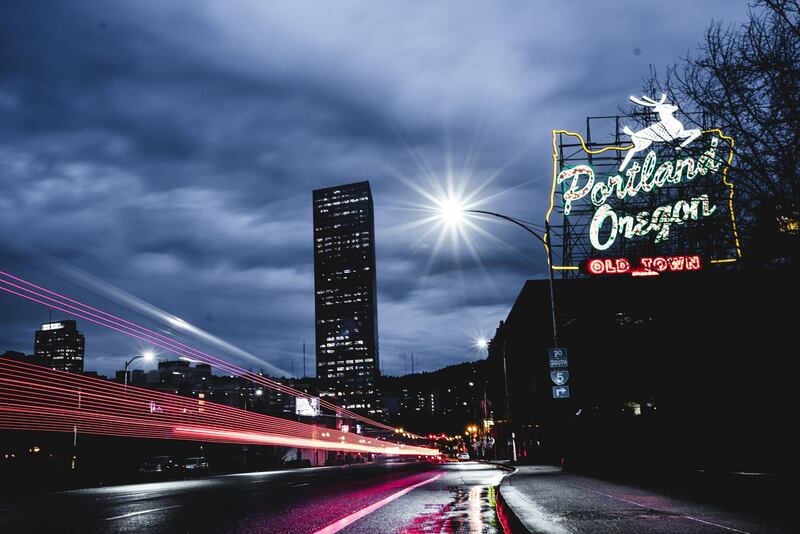 PDX People specializes in writing original content about people from Portland Oregon and we also specialize in selling original Portland Oregon gear like Portland Hats, Portland Shirts, Portland Sweaters and so much more!